Nintendo will bring Fire Emblem Heroes, a brand-new story in the tactical role-playing game franchise, to smart devices, the company announced during a Nintendo Direct live stream presentation today. The game will come to Google Play on Feb. 2 and later to iOS devices as a free download. Players can register for the Android version starting Jan. 19. 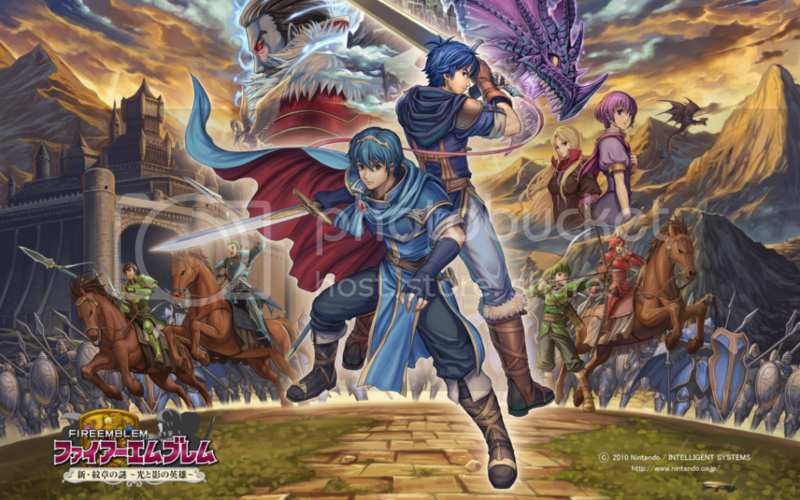 As a summoner, players will “call upon Fire Emblem heroes throughout history,” including characters from Fire Emblem: The Binding Blade, Fire Emblem Awakening and Fire Emblem Fates, in turn-based battles. 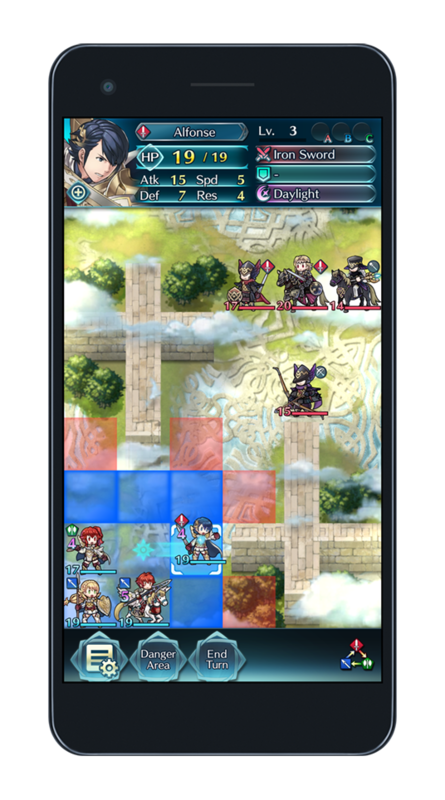 Those battles will take place on an 8x6 grid designed to fit on smartphones, Nintendo said, and feature the same weapon triangle system from the Fire Emblem franchise. Players will be able to upgrade their heroes and can even summon additional heroes to supplement their army. Those summoned heroes come at a real-world cost, it appears. 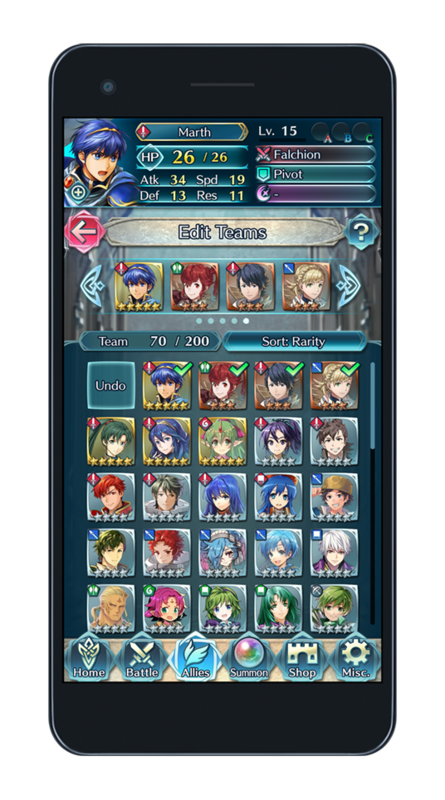 Fire Emblem Heroes will feature optional in-app purchases. Nintendo promises “free and timely updates” that will add new content and characters to the game.